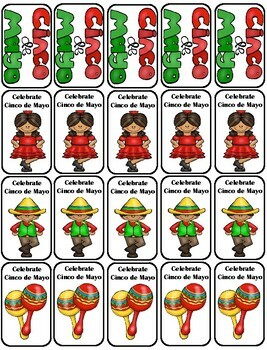 Celebrate the rich tradition of Cinco de Mayor with this set of Cinco de Mayo Brag Tags! This set has been designed with older students in mine and are flooded with the colors and symbols of Cinco de Mayo! 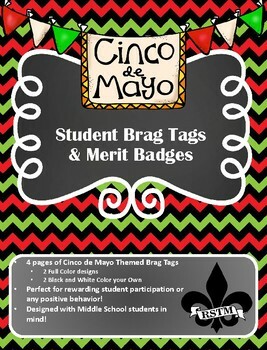 Brag Tags/Merit Badges are not just for younger students! Have fun and foster by-in by getting excited about using these ready to print and go tags/badges in your classroom management system. This set has been designed to capture middle school and upper elementary grade student's interest and attention. ~Perfect for rewarding student participation or any positive behavior! ~Designed with Middle School students in mind! 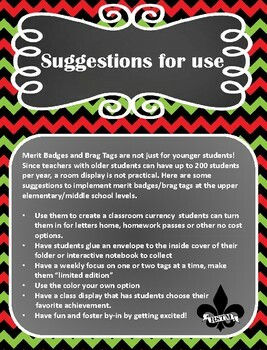 Here are some suggestions to implement merit badges/brag tags at the upper elementary/middle school levels. 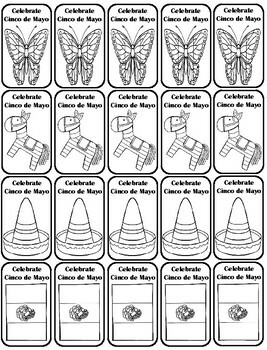 Use them to create a classroom currency students can turn them in for letters home, homework passes or other no cost options. Have a class display that has students choose their favorite achievement. More tags/badges will be added throughout the year and each set will include both full color and color your own options!